Welcome to Avner Vengosh Research Group web site! 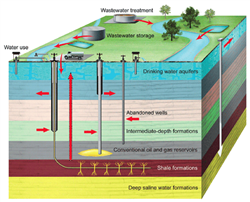 Since the beginning of the shale evolution in the United States, our team at Duke University has investigated the chemistry and isotopes variations of flowback and produced waters and different environmental effects associated with unconventional energy development and hydraulic fracturing. Since the 2008 Tennessee Valley Authority (TVA) coal ash spill, our team at Duke University has conducted intensive research on the chemical and isotopes fingerprints (boron, strontium, lead, radium) of coal and coal ash. We have developed geochemical tracers for delineating coal ash contaminants in the environment. 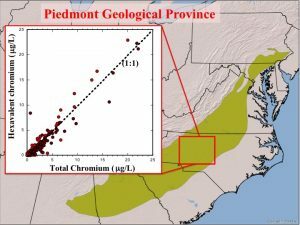 Our team has investigated the geochemistry of contaminants including arsenic (Piedmont aquifers of North Carolina; Mekong delta, Vietnam), selenium (coal ash contaminants), radium (fossil groundwater of the Disi (saq) aquifer in Jordan; groundwater of the Nubian Sandstone aquifer in the Negev, Israel; groundwater in North Carolina; geothermal waters in Morocco), fluoride (Rift Valley, Ethiopia; Morocco; Central Vietnam); boron (Mediterranean aquifers; Gaza Strip, Palestine), hexavalent chromium (Piedmont aquifers of North Carolina), and uranium (Rajasthan, India). Everything you wanted to know - and never dared to ask - about the environmental effects of shale gas development on water resources. Here are the current active projects in our lab. 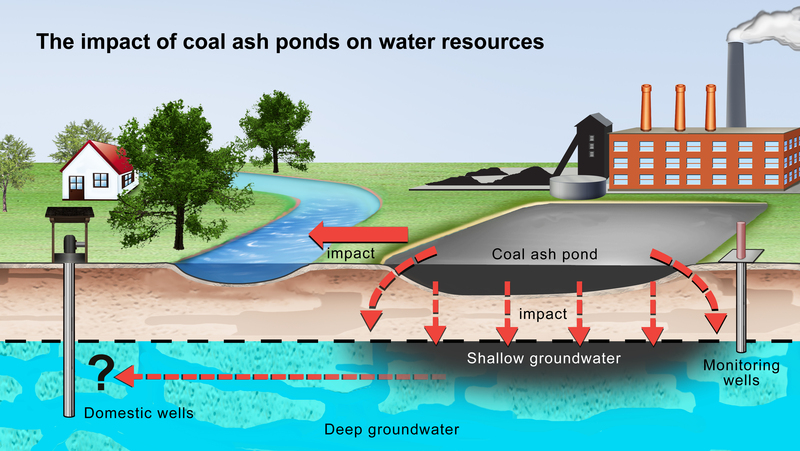 Integration of geochemical and isotope tracers provides a clear indication for leaking of coal ash ponds to surface waters and shallow groundwater associated with unlined coal ash ponds. 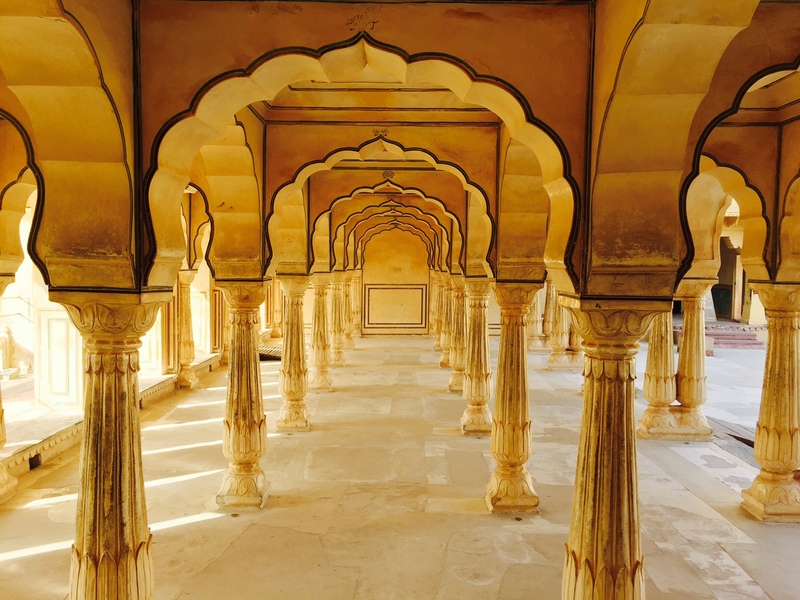 The major theme of this research group is the elucidation of magnitude and mechanisms of water quality degradation and impacts on ecosystems and human health. The geochemical and isotopic variations are used as natural “fingerprints” for tracing the origin, migration, and fate of contaminants in the environment. 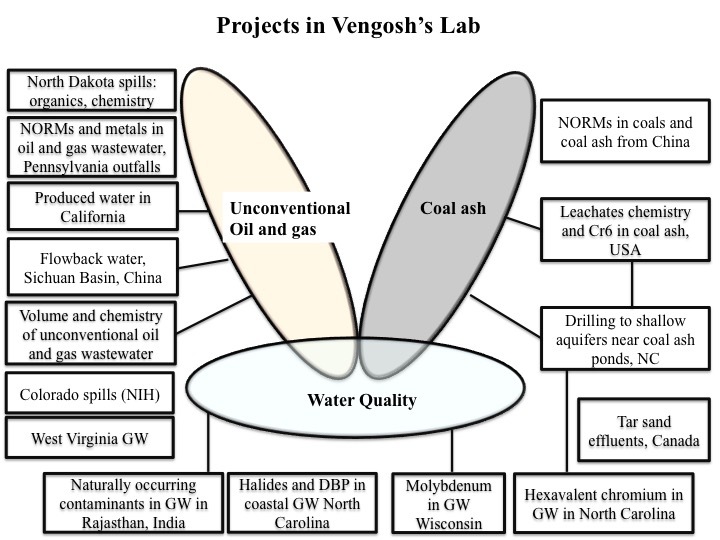 We are studying the energy-water quality nexus related to unconventional energy development (shale gas, tight oil) and hydraulic fracturing, coal mining, coal ash disposal, and oil sand effluents. We also study the water quality of water resources in different parts of the world (Jordan, Israel, Morocco, Ethiopia, Vietnam, India, United States) and the occurrence and distribution of contaminants (arsenic, radium, fluoride, boron, hexavalent chromium, uranium, and molybdenum) in water resources.